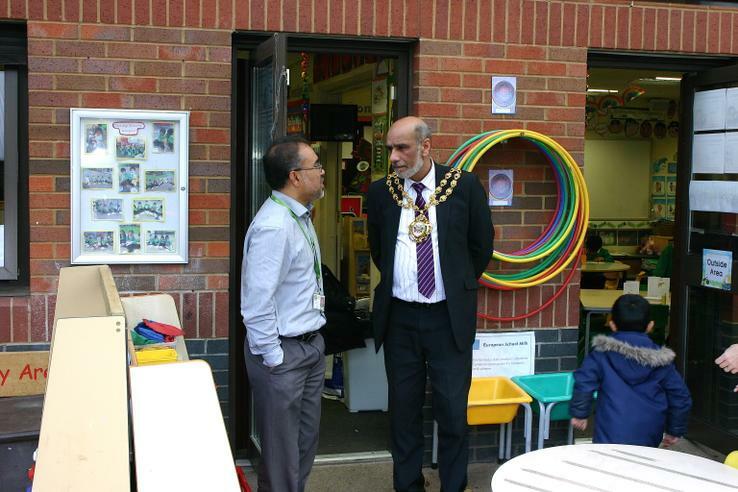 A visit from our Mayor! 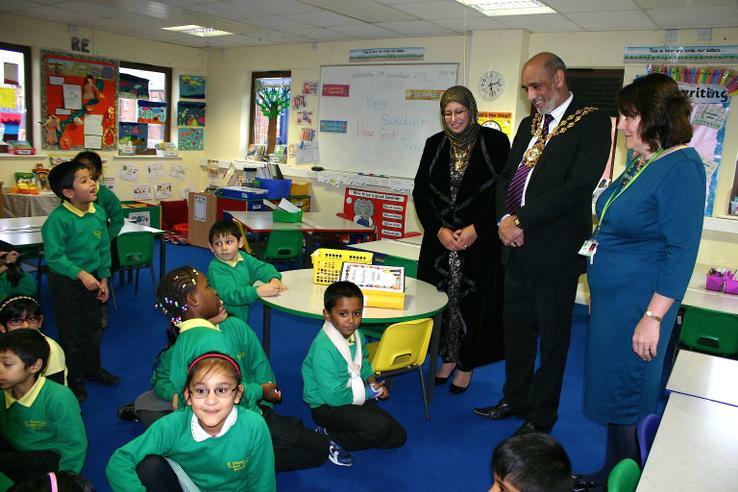 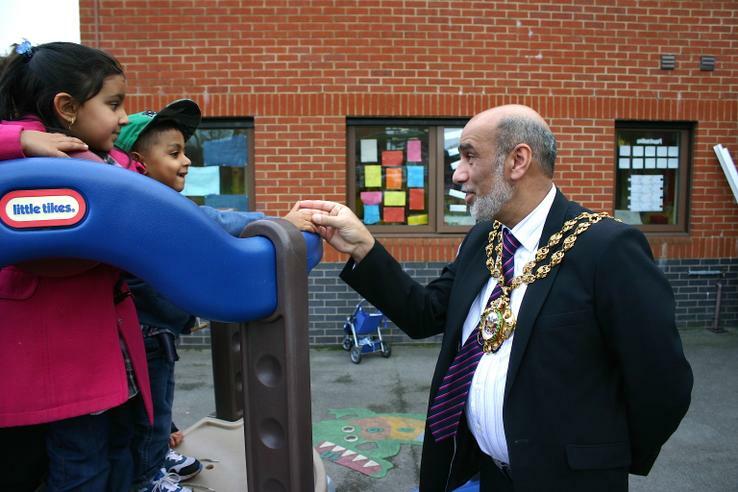 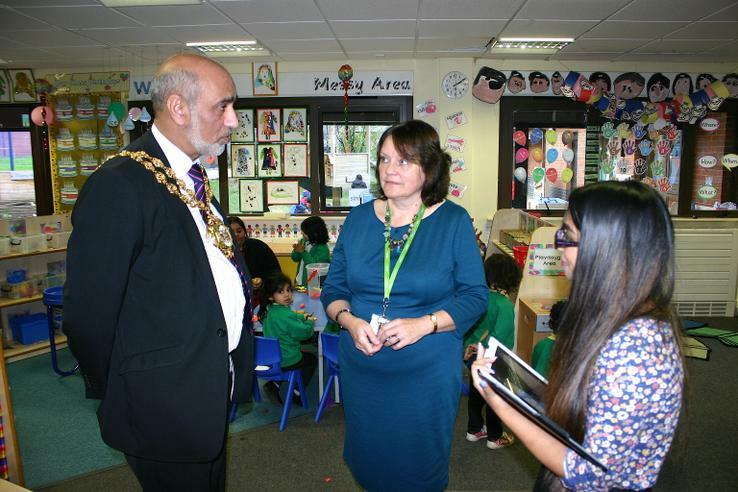 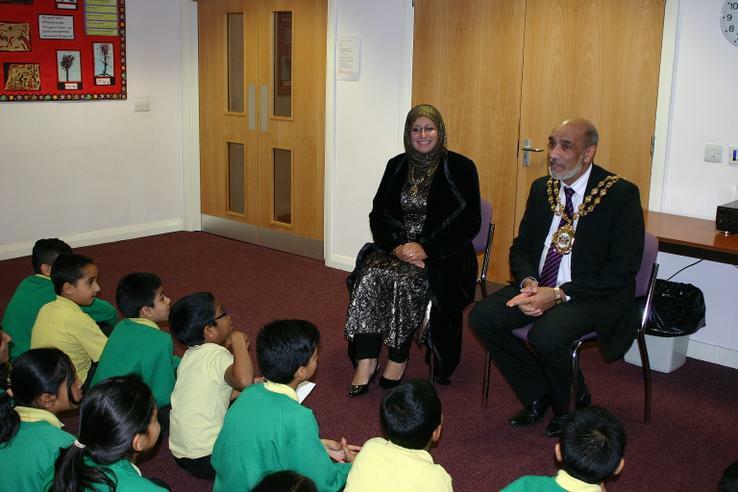 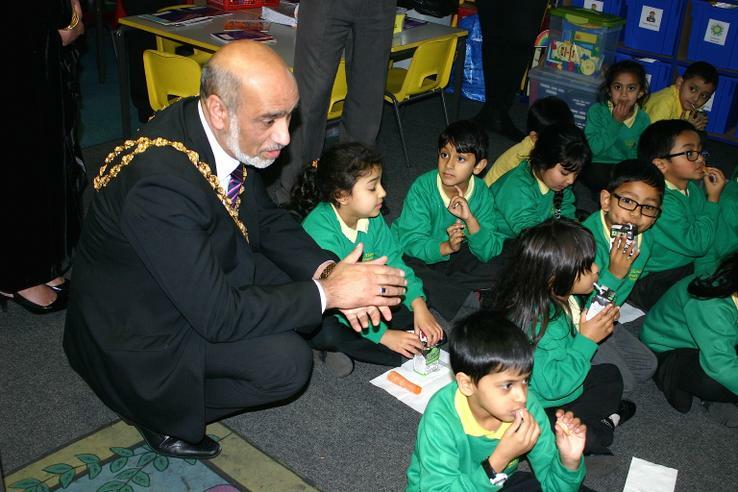 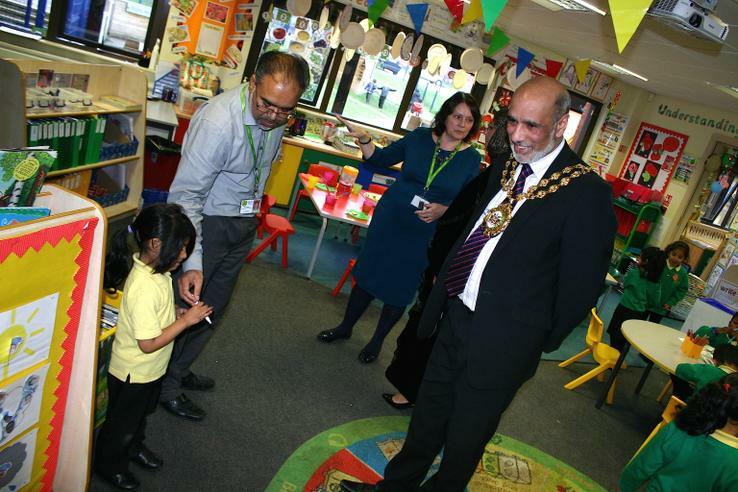 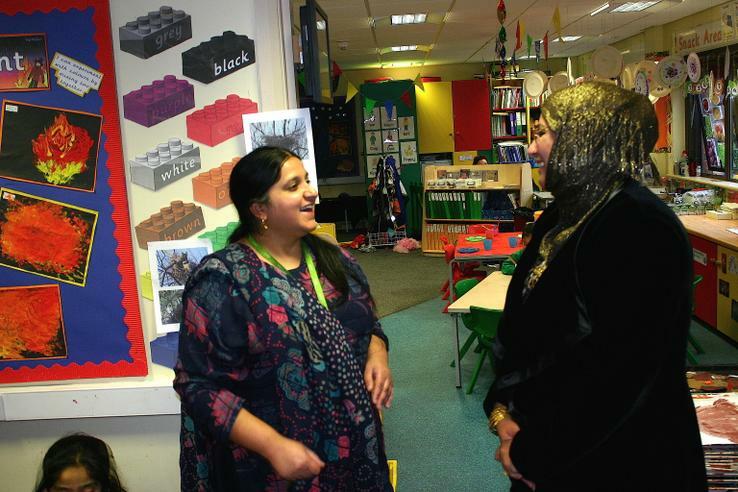 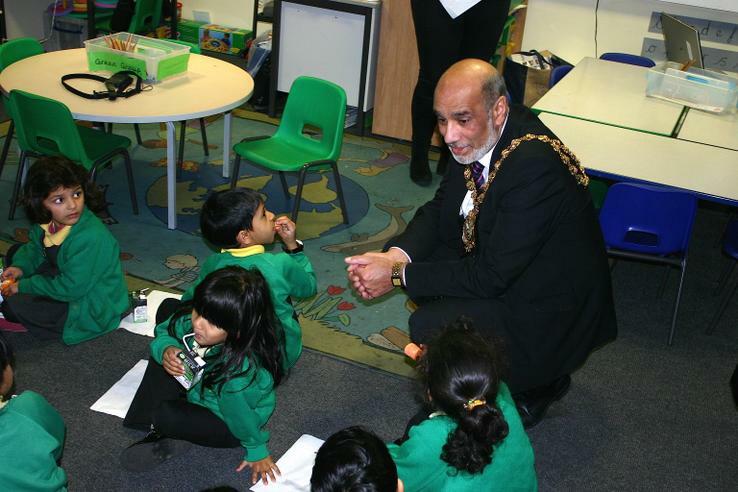 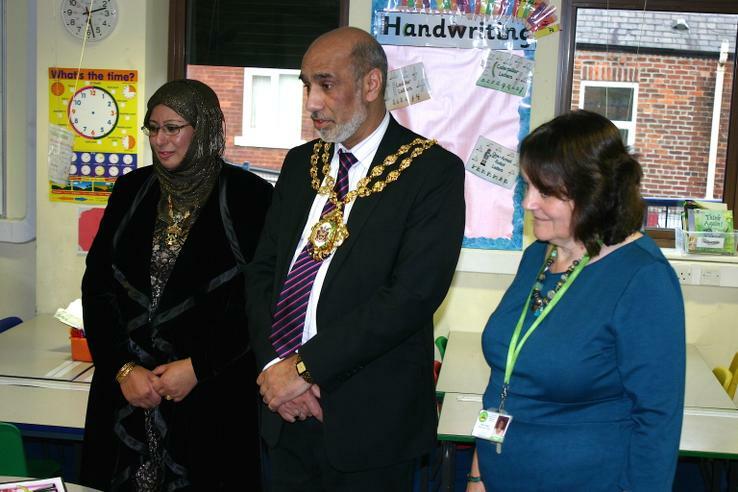 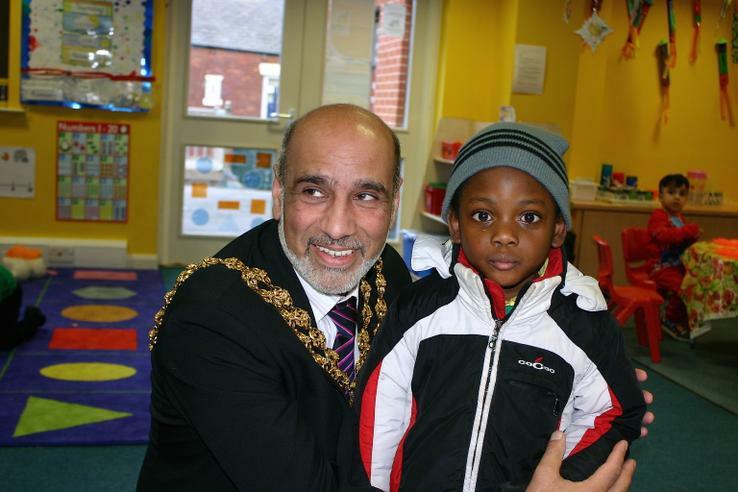 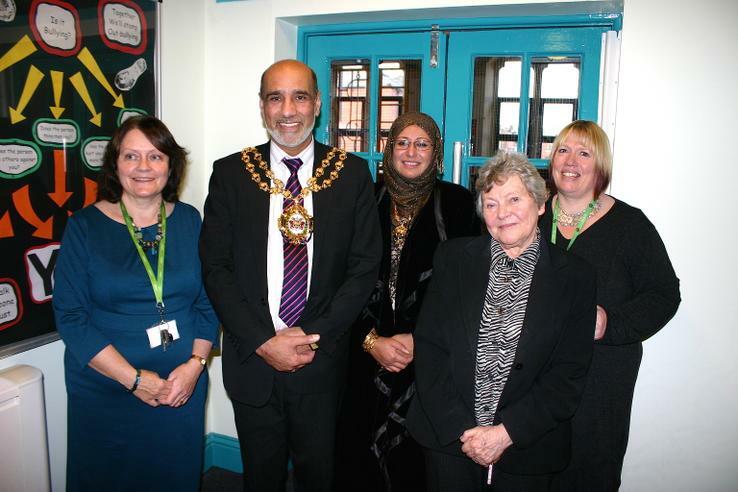 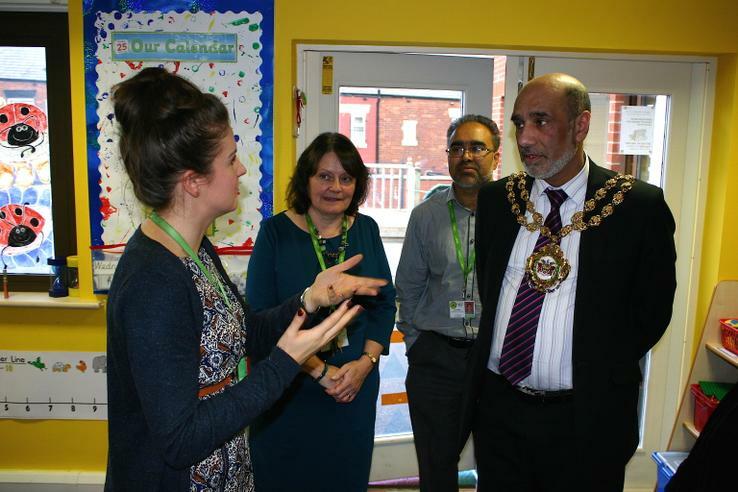 This week we have had a visit to school from the Mayor and Mayoress of Oldham! 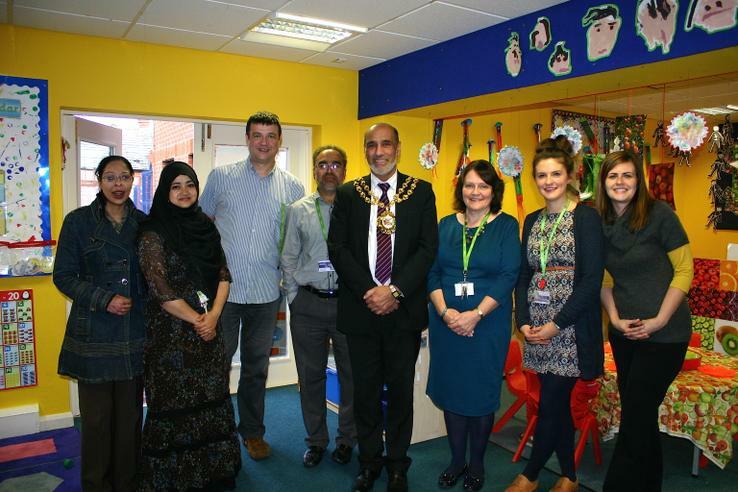 Mr Fida Hussain and his Wife Tanvir spent the afternoon with us. 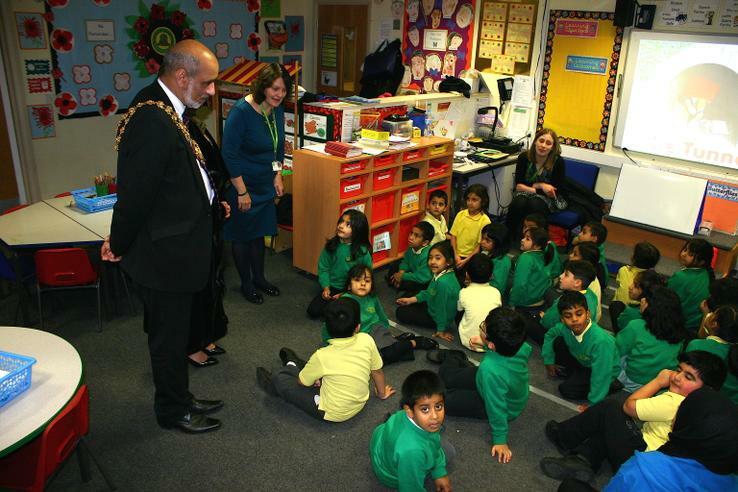 They visited all the classrooms and we had a question and answer session in the Studio. 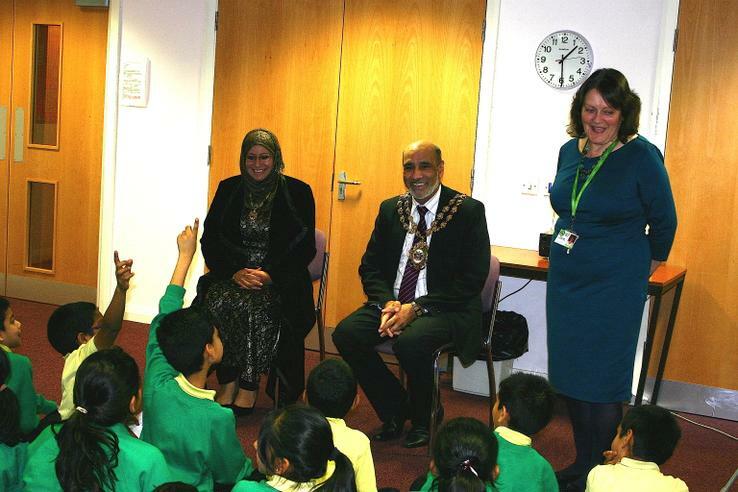 It was a wonderful day and we hope to see them both again!